Ziro - is a small picturesque destination in Arunachal Pradesh with Pine and Bamboo groves, villages, a craft centre and Tarin Fish Farm which is located at a high altitude. Ziro is known for the practice of rearing fish in the paddy field. 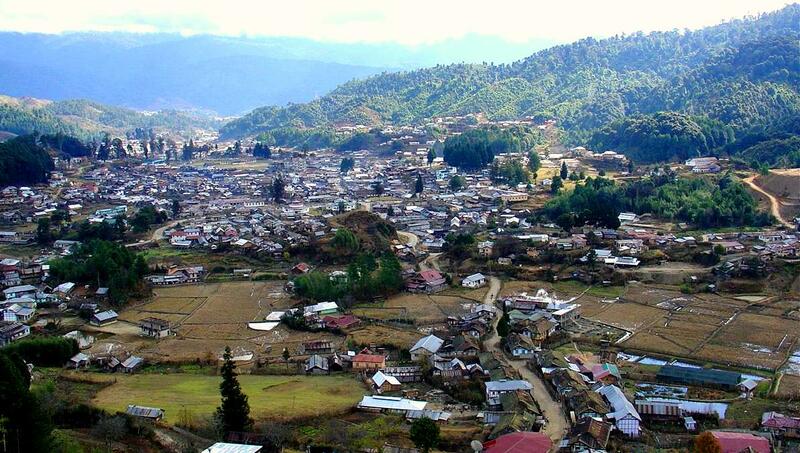 It is one of the oldest towns in Arunachal Pradesh and is home to the Apa-Tani tribe. Few special characteristic features of Apa-Tanis are: (a) Apa-Tanis are permanently settled in one place whereas other tribes are nomadic in nature move from one place to another in search of fertile lands. (b) Apa-Tanis cultivate permanent wet land cultivations whereas other tribes practice dry land cultivations by clearing the forests by burning the jungles. (c) Apa-Tanis used to practice facial tattoos before; now they have dropped this custom few decades back. Ziro has highest numbers of Schools in Arunachal Pradesh. The number of Schools are even more than the State Capital, Itanagar. There are more than hundred private and Government Schools and one college run by Christian missionary. 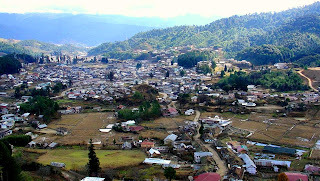 Ziro is the district headquarter of Lower Subansiri district. 1. Shiva Linga at Kardo - believed to be one of the tallest Shiva Lingas in the world, It is about 4 Km away from Hapoli town. 2. Talley Valley - has diverse flora and fauna ranging from sub-tropical to alpine forests, this biodiversity hot spot is approximately 32 KM north east of Ziro and makes a perfect route for trekking. 3. Ziro Putu - is a Hillock at old Ziro from which one can have bird’s eye view of Ziro valley. The Airstrip is also located beneath this hillock in the midst of the scenic paddy field.